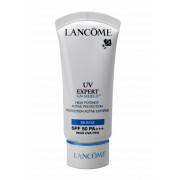 Introducing Lancôme’s approach to daily protection against UV rays. 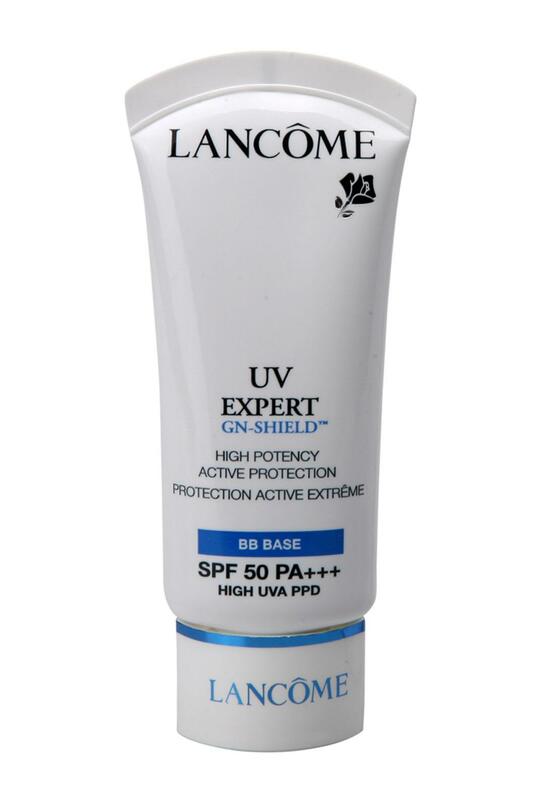 The exclusive UV-proof GN-Shield System protects against premature skin ageing. Apply to your face daily to keep your skin soft, protected and moisturized.